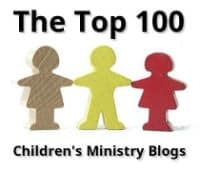 Your mission, should you choose to accept it, is to find and create unique and innovated activities that capture student’s attention and helps them learn about the Catholic faith and post it on your blog. Should you fail in your mission, hopefully others will be so inclined to pick up the gauntlet and continue your assignment. This message will self-destruct in five seconds. Good luck. After starting this blog I am frequently asked “Who are you?” Well, I’m just a mom. I used to be a special ed. teacher years ago and since hubby travels quite extensively I gave that up to be a stay at home mom. I taught 1st grade CCD for 16 years at our parish. I loved it and I hope my students enjoyed it as much as I did. 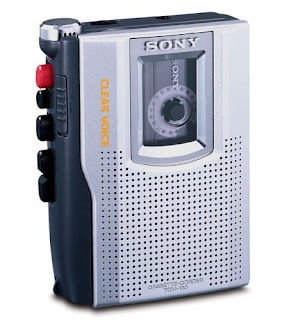 Alas, I had to give up teaching CCD due to family personal and health reasons, but I will continue to post on this blog. Back in 2004, I started Church Crafts & Activities website to help others find religious crafts and activities for their classroom and home. 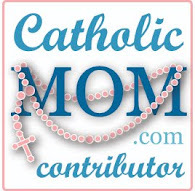 In 2006 I then branched out and started posting at catholicmom.com and I continue to do so which keeps me quite busy. 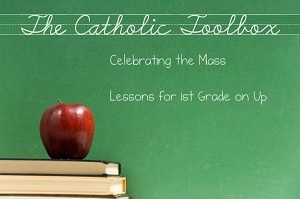 There I post activities for the Gospel for the Mass, lesson plans, games, classroom tips, puzzles, worksheets, etc. 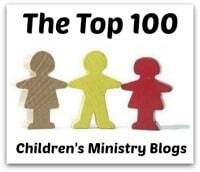 Finally in 2008, I started this blog and I have met some wonderful people online. They have shared with me some great activities and ideas that I have posted on this blog. I am also asked what I taught as a special education teacher. Well, I graduated from Florida State University with a B.S. in Visual Disabilities. I taught for 10 years visually impaired children (age 0 to 21) academics, daily living skills, braille, and Orientation & Mobility (cane skills). I continue to keep my teacher certification up and have taken several graduate courses at Notre Dame and Johns Hopkins. I have a son diagnosed with ASD (Autism Spectrum Disability). We have been through it all and somehow we have persevered and he is doing well in college (keep your fingers crossed). He graduated from high school with honors and now he is at a four year university majoring in Computer Science. I share with others about special needs children at my blog Moms of Special Needs Children. Sharing information is the key to finding answers. Thank you for running this site! I am a volunteer Religious Education teacher (grade 5) in my parish and use your site for ideas in classroom activities. It is important to me that my kids have an opportunity to go to Religious Ed classes at our parish. (Both have special needs and go to public school for related services so parochial school is not an option for our family.). At the same time I know that these programs only work if adults are willing to be generous with their time. So, even though I am a dad with a full time job in an industry (finance) that is about as far removed from elementary education as one can get, I have decided to volunteer the past 2 years as a catechist. It's so great be able to seek out advice online from sites like yours that have such good suggestions for different activities to incorporate and help keep kids engaged with the material. Thank you for your blog and its contents. I like it and found it very helpful. May I reuse your material in my website with the purpose to help my people enrich their knowlege about Faith through games, activities as well as learning English (because their first language is not English. Thank you and God bless you. Please do not post my materials on your blog. You may however link directly to a certain post, but do not link to a specific game, worksheet, etc. using its unique URL. Thank you.